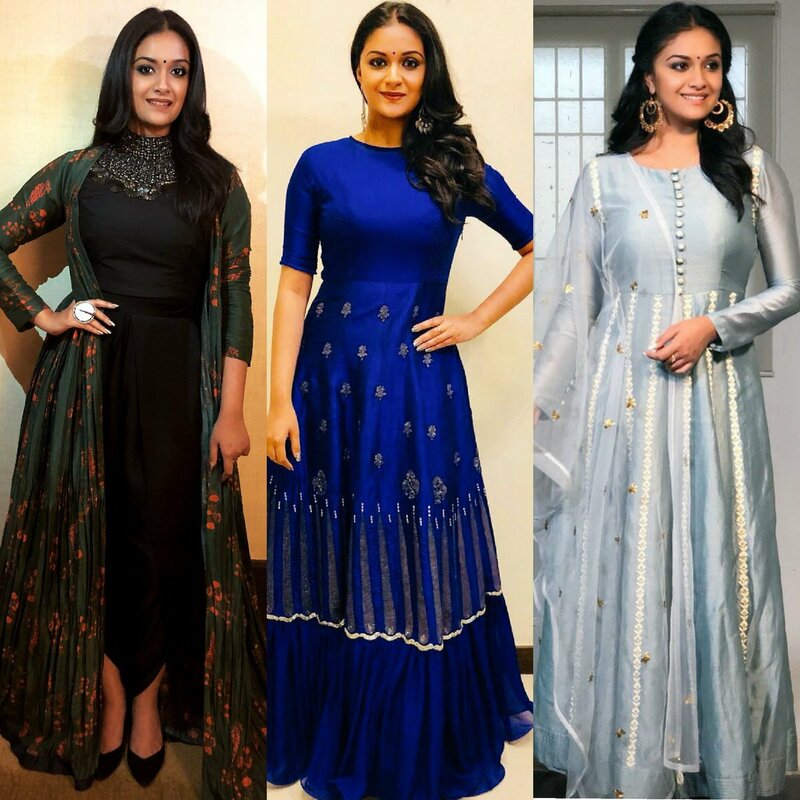 Keerthy Suresh has a lot of interesting movies in line for 2018 and this Pongal has been extra special for her as she had two releases. Thaanaa Serndha Koottam with Suriya and Agnyaathavaasi with Pawan Kalyan. She was last spotted in director Lingusamy's Haiku book launch named Lingu - Haiku. She read a few haikus from the book that she liked and she also said a couple of poems that she wrote. She says she got inspired by Lingusamy to write these after a long time. 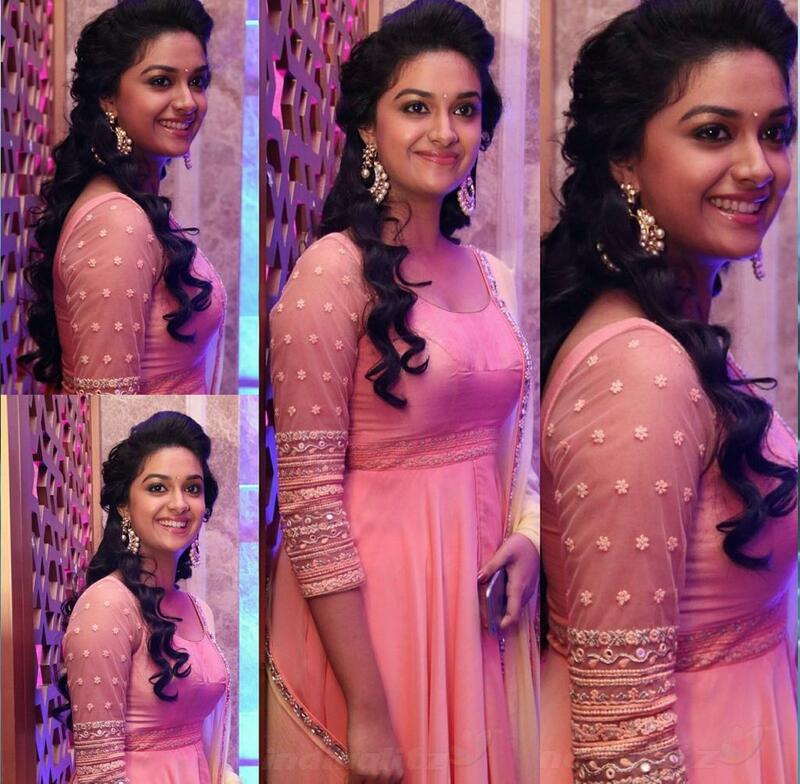 Check this video to hear Keerthy Suresh herself reading the poems.